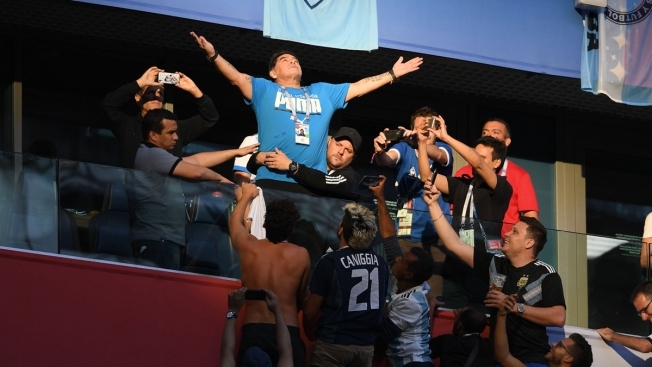 Retired Argentina player Diego Maradona gestures ahead of the Russia 2018 World Cup Group D football match between Nigeria and Argentina at the Saint Petersburg Stadium in Saint Petersburg on Tuesday, June 26, 2018. 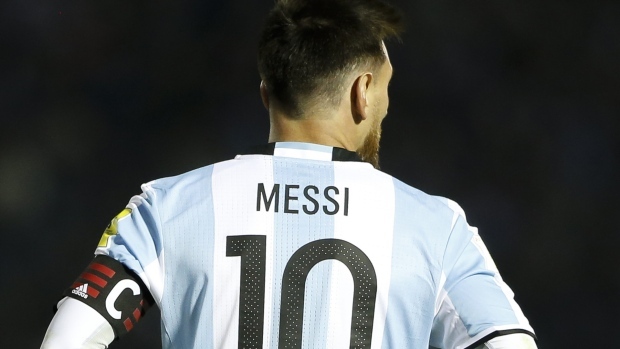 Argentina's Lionel Messi has been dazzling soccer fans for years. But there are a few things you may not know about the superstar. Cicchilli doesn't think Maradona's antics are affecting the team in Russia. He isn't currently linked to the Argentine FA, so no members of the federation were willing to comment about him following Tuesday's game.